Being a tech geek and have the equal amount of interest for movies is simply having the best of both worlds. There’s no better way of sharing your geek side to other people but by watching a movie with them. Luckily, films being produced these days fulfill that objective in a subtle way. In fact, there are currently hundreds of awesome films that put technology under the spotlight, exploring every possible impact it can have on humans and life as we know it. 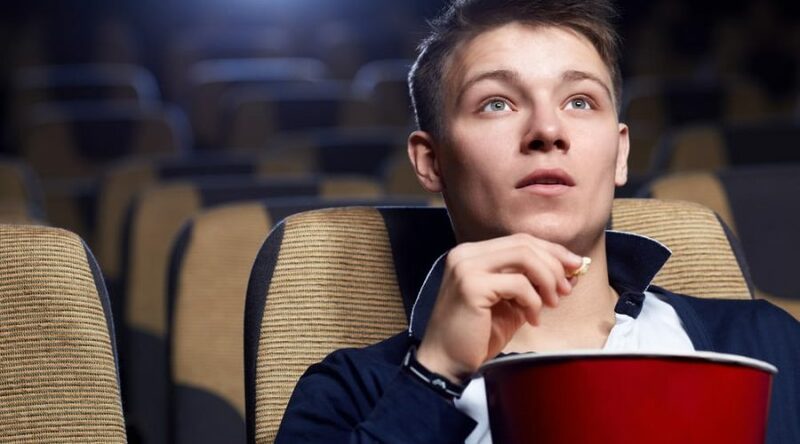 So make sure you’ve listed down some of your best torrent sites to grab these six awesome movies for the modern tech geeks. This movie may have already been suggested several times by a friend, a colleague or even a family member. If it has, then obviously, this doesn’t disappoint. In a nutshell, the movie is about how Zuckerberg developed Facebook and as well as the many lawsuits he faced throughout the way. 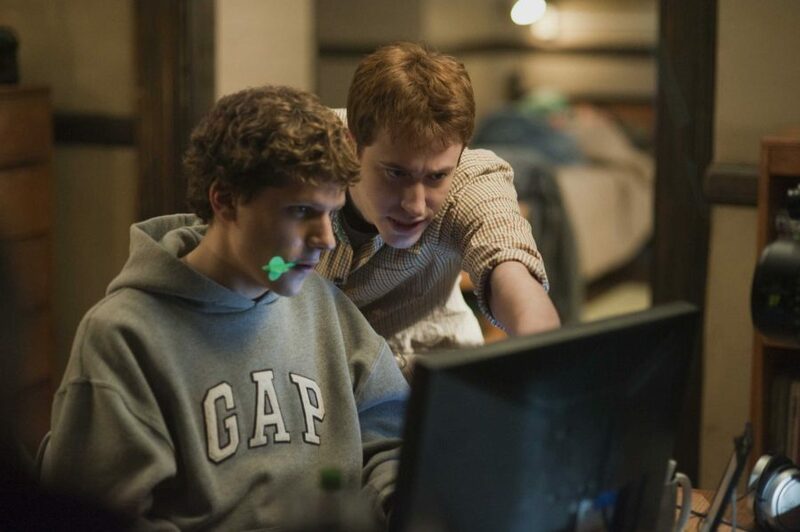 The movie also tackles the reality behind hacking, showing deep and sometimes complicated details a modern geek could totally relate. 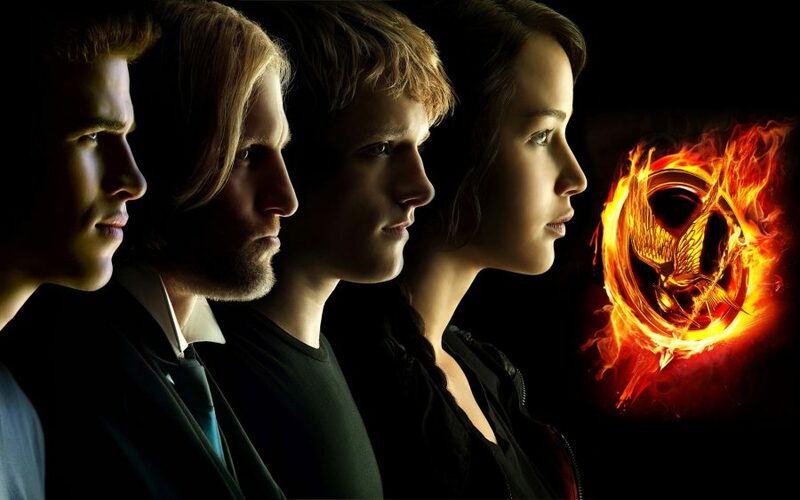 Based on the book by Suzanne Collins, this movie deals with a class-systemized society. The first movie from the trilogy is set in a post-apocalyptic government of Panem and introduces the 12 districts living in varying states of poverty. Every year, children from each district are selected to take part in a compulsory annual television Deathmatch called The Hunger Games (2008). Catching Fire (2009) is the second book in the trilogy, which follows the story of Katniss Everdeen, focusing on her journey through Panem leading to another round of Hunger Games. This is also the time when a rebellion against the oppressive Capitol his gaining steam. Mockingjay (2010) has been split into 2 movies within the year it was released. It still follows Katniss’ life, but this time, takes a more aggressive tone. Feeling manipulated, she decided to act as “the Mockingjay” which is a symbol of rebellion throughout the country. 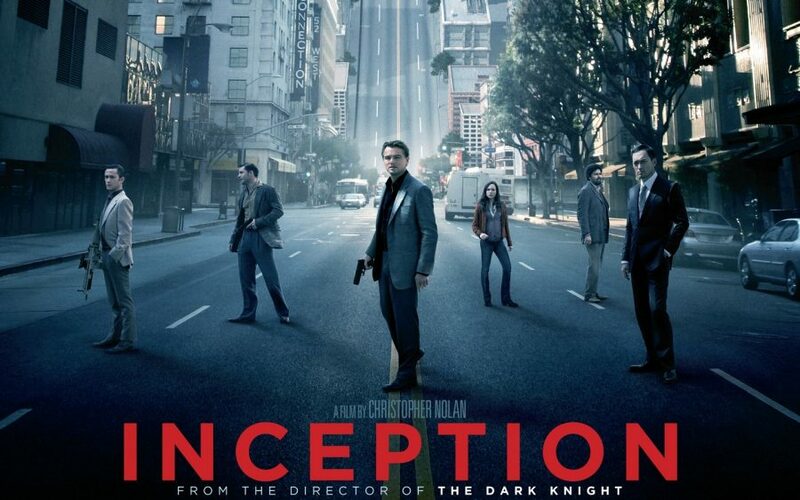 Inception is a bit of an intense and complex story that has blurred the lines between reality and dreams. It’s one of the movies which you need to keep on watching over and over again to fully understand down to the smallest detail. It tells the story of Dom Cobb (Leonardo DiCaprio) who plays as a thief in the movie and takes it to the next level with his victims as he targets their subconscious mind. Once inside the target’s mind, he then steals their secrets by implanting an idea through the act of “inception”. It might seem a bit weird watching it, because these scenarios are not far from happening in real life. This movie starts off with a very soulful man who writes personal letters for other people as a way of living. She is a romantic film that takes the repercussions of irresponsible use of technology a notch higher. Falling in love with an operating system? It couldn’t get any weirder than that! A sci-fi action drama, this film started with a simulation on how victory can be achieved by humans against a foreign species of colonizers. With a mission to protect Earth, Col. Hyrum Graff (Harrison Ford) was in constant search for the next Mazer and so builds an army. During the training, Cadet Andrew Wiggin (Asa Butterfield) caught the colonel’s attention due to his unusually gifted capabilities. And the story continues. As mentioned before, the films listed above are the top choices which stretches the possible applications of modern technology. 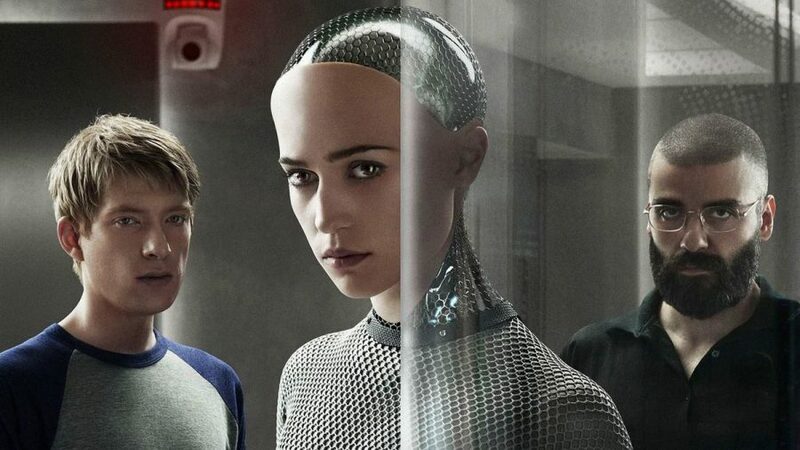 These films will surely be loved by modern tech geeks! 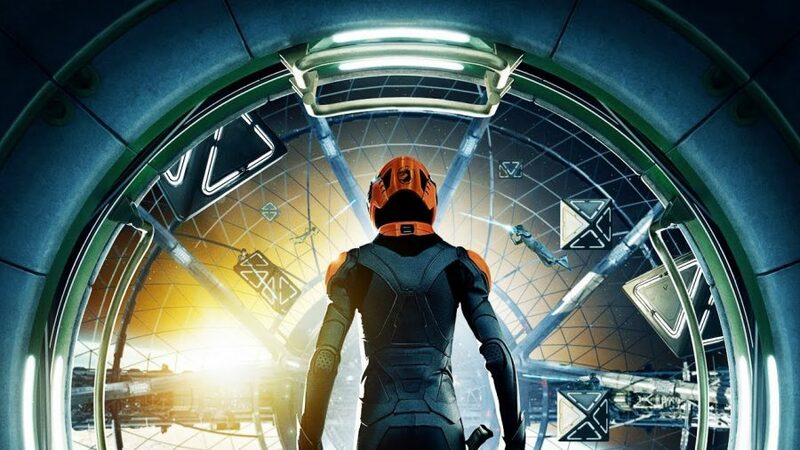 The movie follows a programmer who got invited by his CEO to perform the Turing test on an intelligent humanoid robot that the CEO developed himself. Caleb Smith (Domhall Gleeson), who is a programmer, works for the dominant search engine company called Blue Book. He then wins an office contest to spend a week visit to the luxurious isolated home of the CEO, Nathan Bateman (Oscar Isaac). Little did Caleb know, that this get-away will be something he didn’t expect it would be. Basically, Nathan had built a humanoid robot with artificial intelligence, named Ava. And he wanted to use Caleb to test Ava if she is genuinely capable of thought and consciousness and whether he can relate to Ava despite knowing that she is artificial.